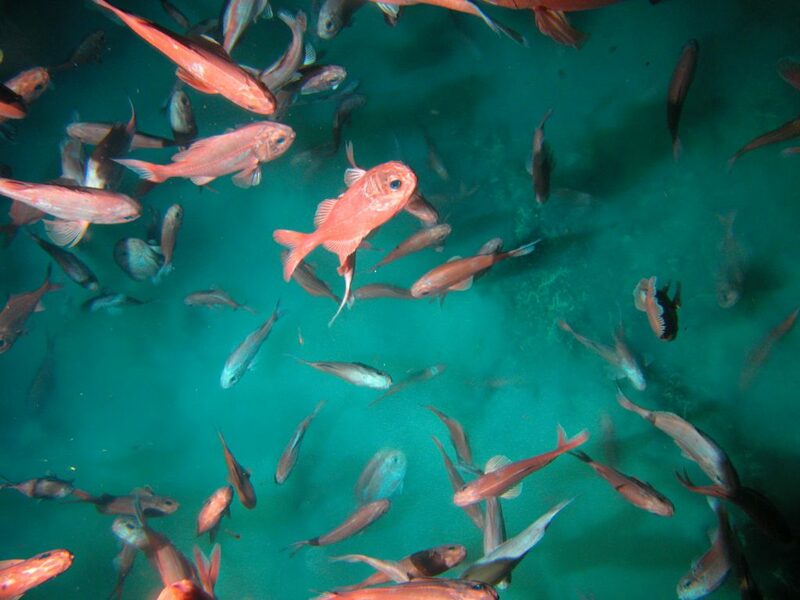 After nearly 20 years of closure by industry, another orange roughy stock, this time off the bottom of the South Island, is about to be re-opened to fishing. The catch limit for the orange roughy Puysegur stock, a sub-stock of ORH 3B, has a proposed increase from 150 tonnes to 352 tonnes. Catches in the fishery peaked in the early 1990s and subsequently numbers declined rapidly, until 1997, when industry agreed to close the fishing grounds to allow the orange roughy stock to rebuild. In 2010, the government set a catch limit of 150 tonnes to allow for research fishing. Quota owners have funded several research surveys to monitor the status of this stock. Acoustic surveys in 2005, 2006 and 2015 have progressively monitored the stock size. The 2015 survey used a multi-frequency acoustic optical system on the headline of a trawl, an innovation specifically developed by the Commonwealth Scientific and Industrial Research Organisation and the seafood industry to accurately count orange roughy. The survey results have been incorporated into a stock assessment model, which confirms the stock has rebuilt and the commercial fishery can be re-opened. The increase reflects the continued careful management of orange roughy in New Zealand waters, which also resulted in three stocks being Marine Stewardship Council certified last year.